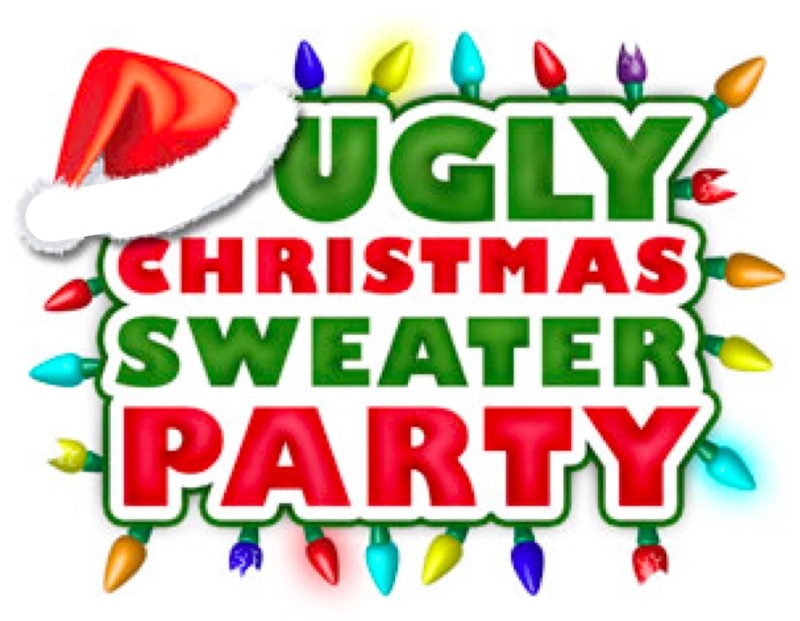 One of the funniest Christmas events is to throw an Ugly Christmas Sweater Party. 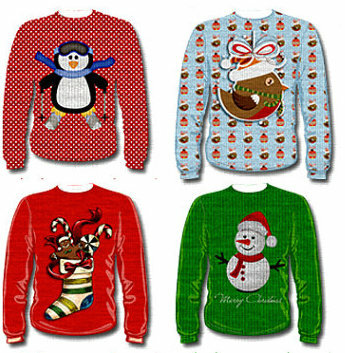 Just pick any event that you are hosting and announce to the participants that they are to wear the ugliest Christmas Sweaters or Christmas apparel that they can find. Give prizes for the worst dressed. This event is a surefire way to create a festive atmosphere. Posted on November 26, 2014, in Christmas Activities, Holiday Activities, Team Building Tuesday and tagged Christmas, Christmas Activities, Christmas Party, Christmas Sweater, Christmas Sweaters, party. Bookmark the permalink. Leave a comment.